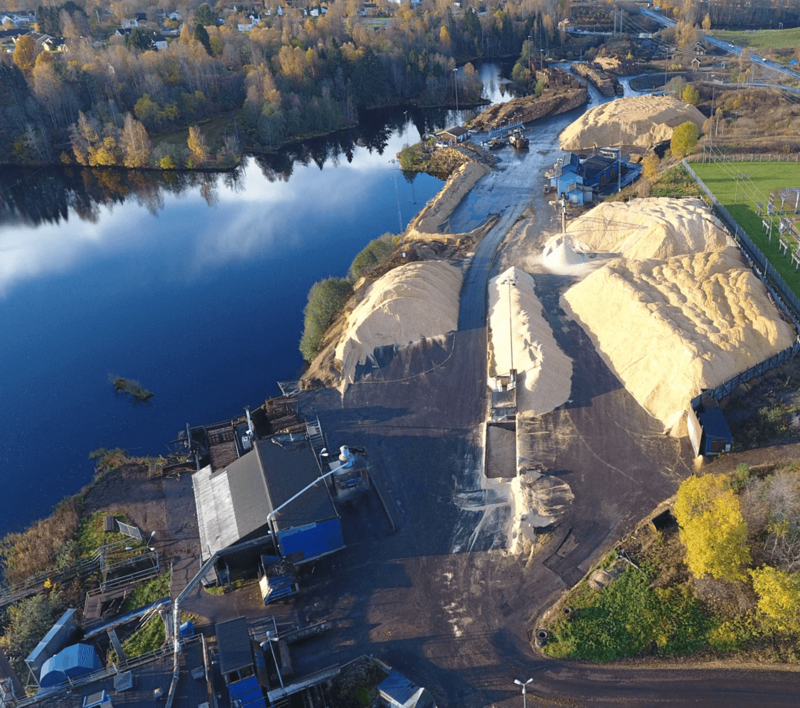 Rottneros’ AGM 2019 will be held on Thursday, 2 May 2019, in Sunne. Sustainability is more than just a natural raw material and recyclable products. For us, it involves building the entire Group sustainably and responsibly. Rottneros develops and produces paper pulp of highest quality. With one of the world's broadest product ranges, we are happy to help you find the right type of pulp for your product. We work close to our customers and can tailor our products to optimize your processes and products. 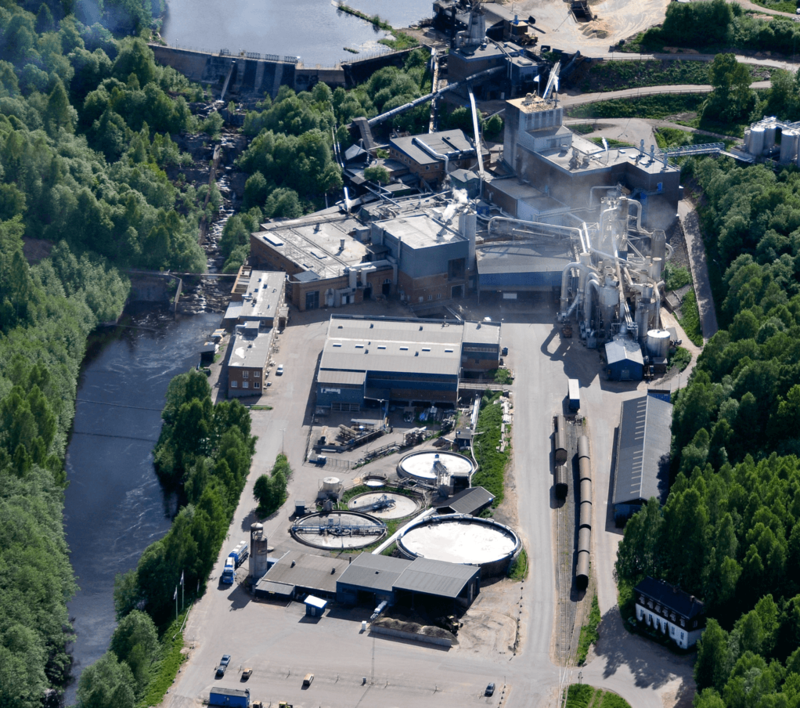 Rottneros has a production capacity of about 440,000 tonnes pulp per year. 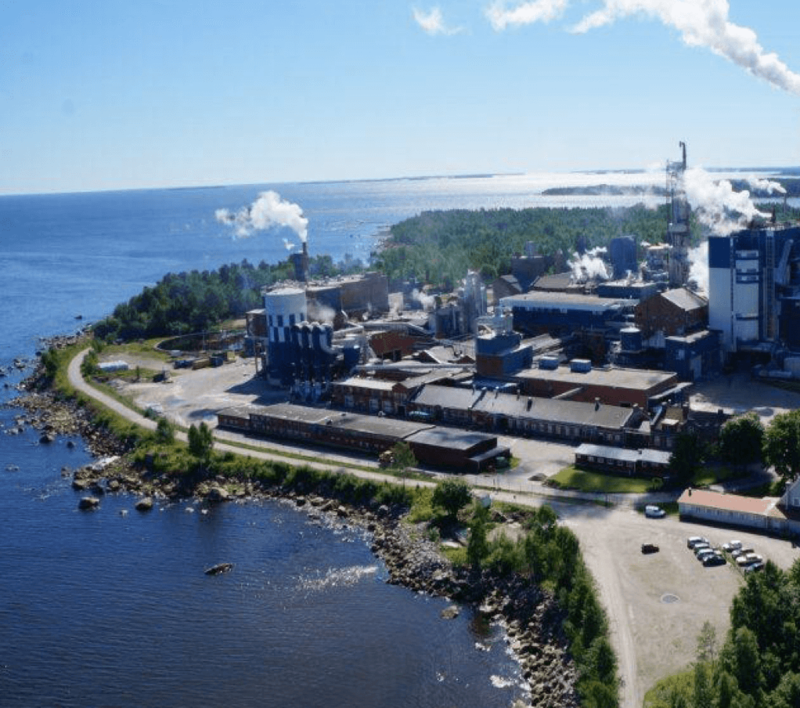 President and CEO Lennart Eberleh talks about Rottneros and the pulp market (March 2019, in Swedish).